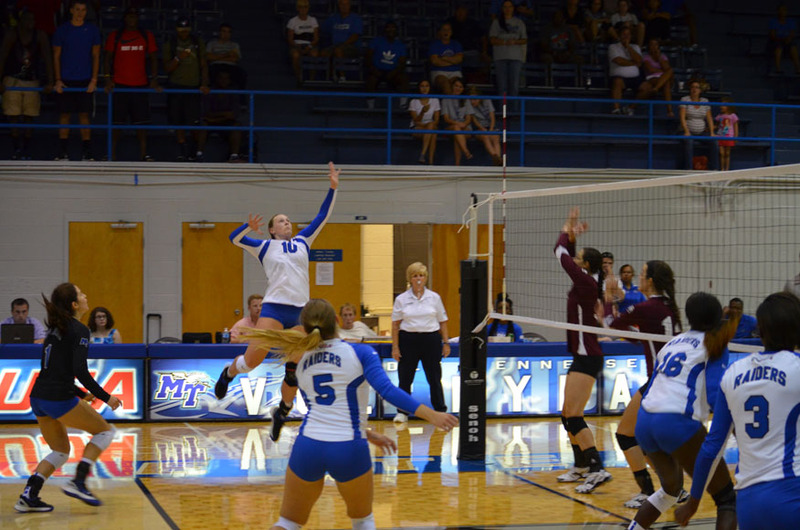 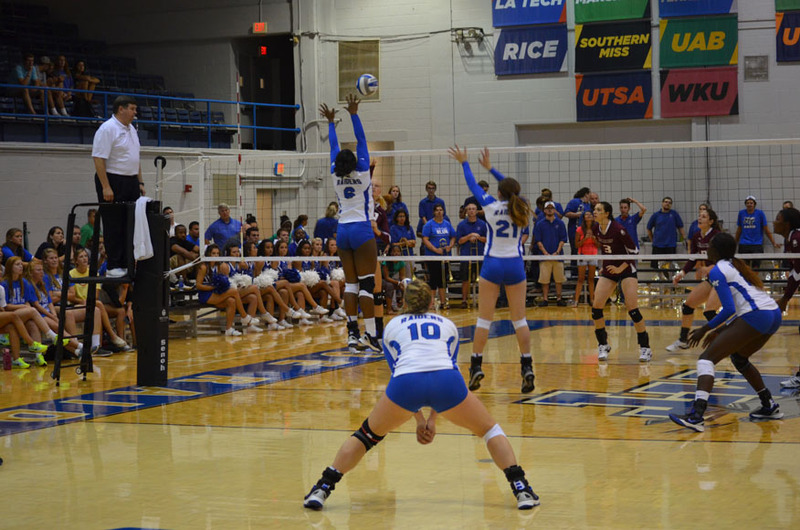 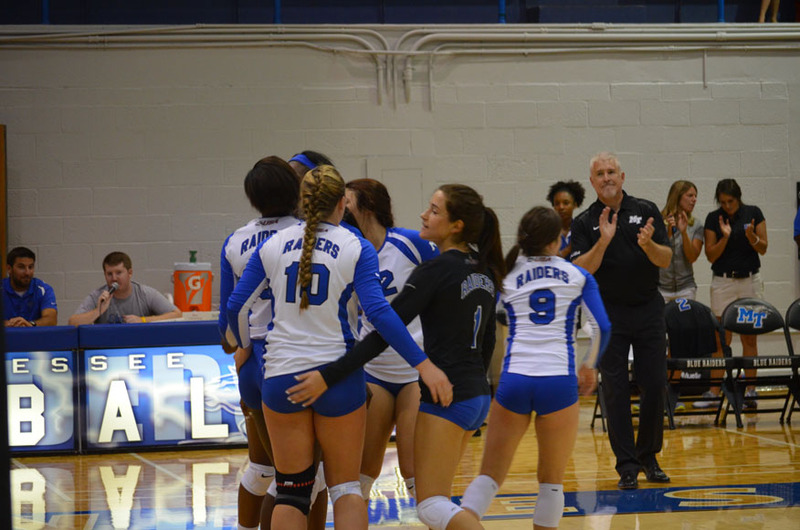 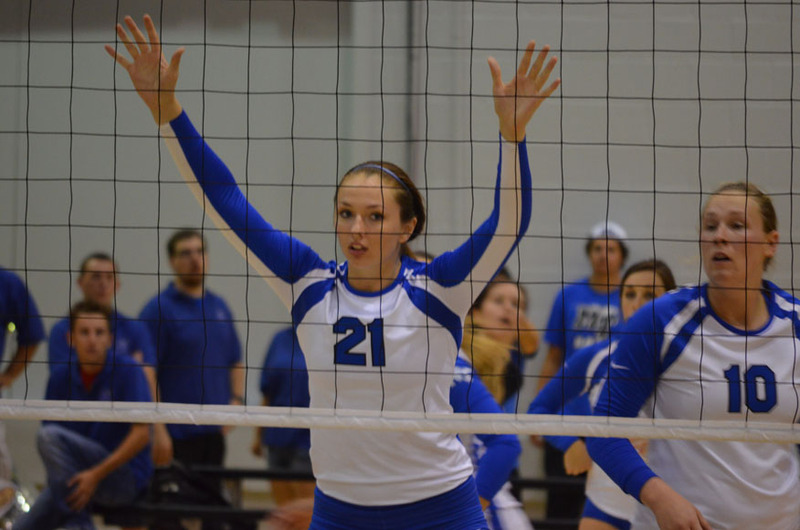 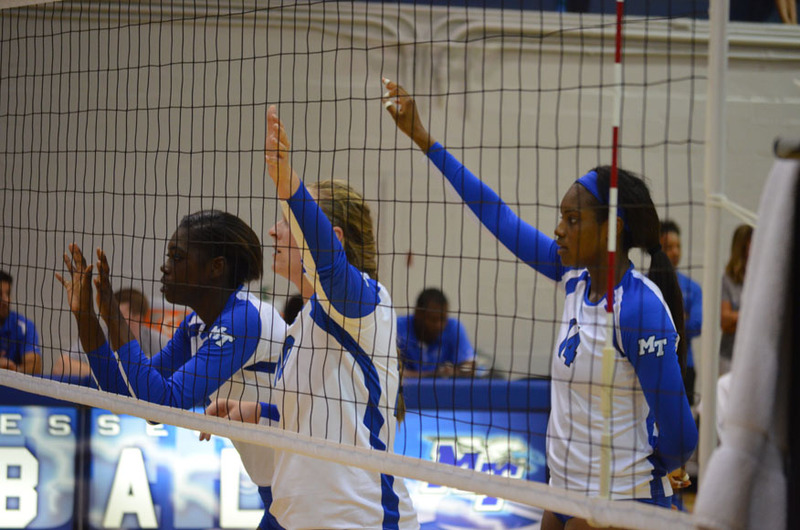 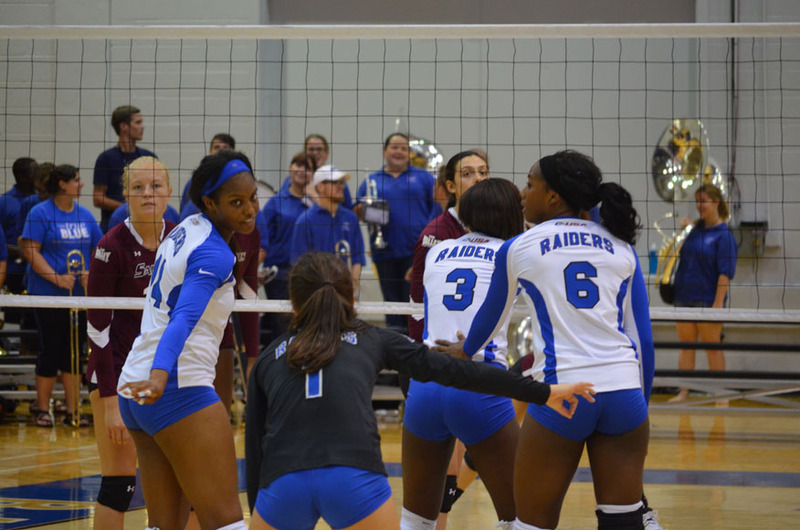 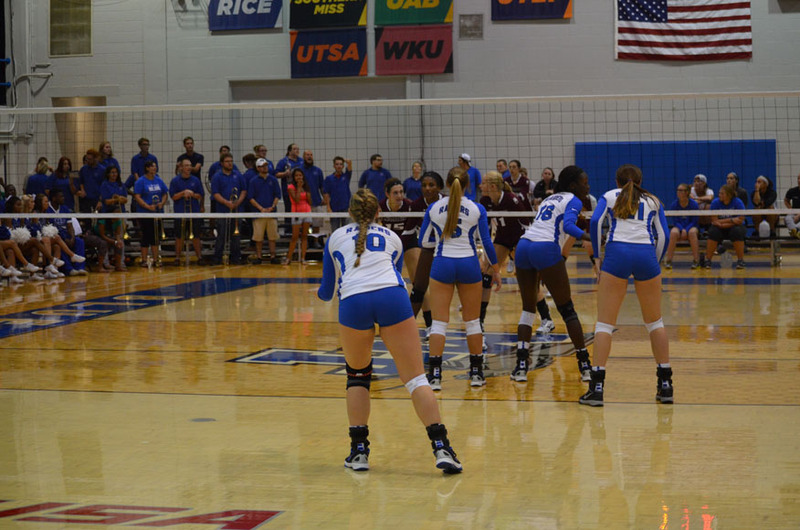 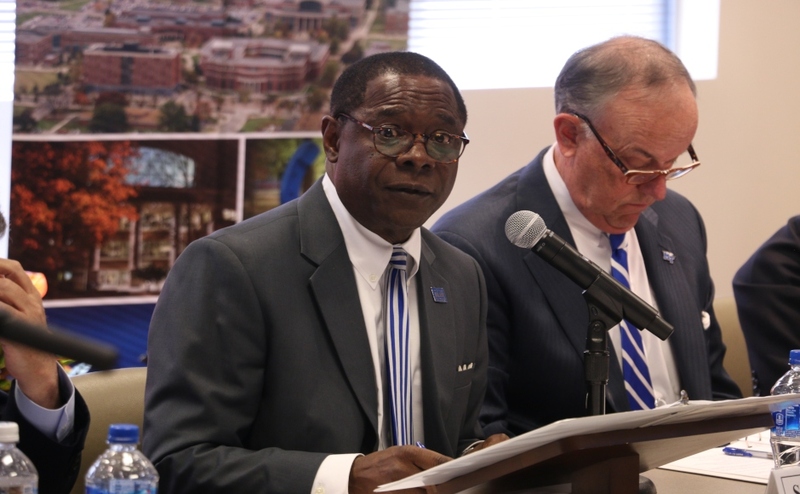 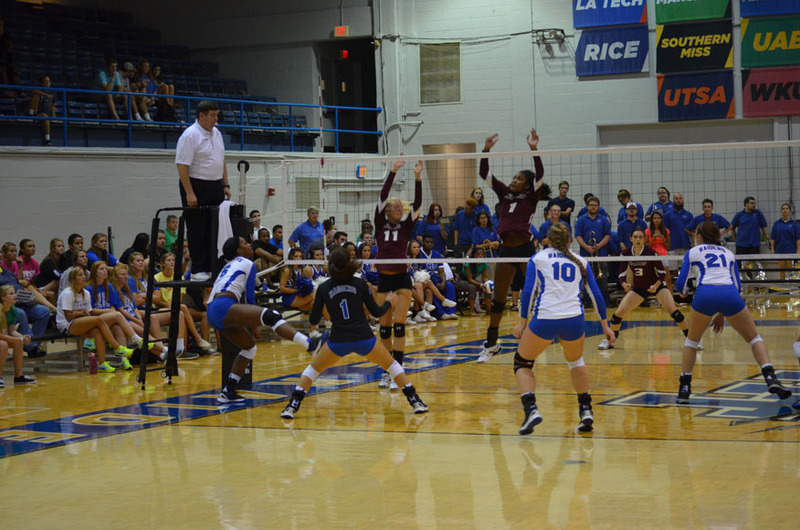 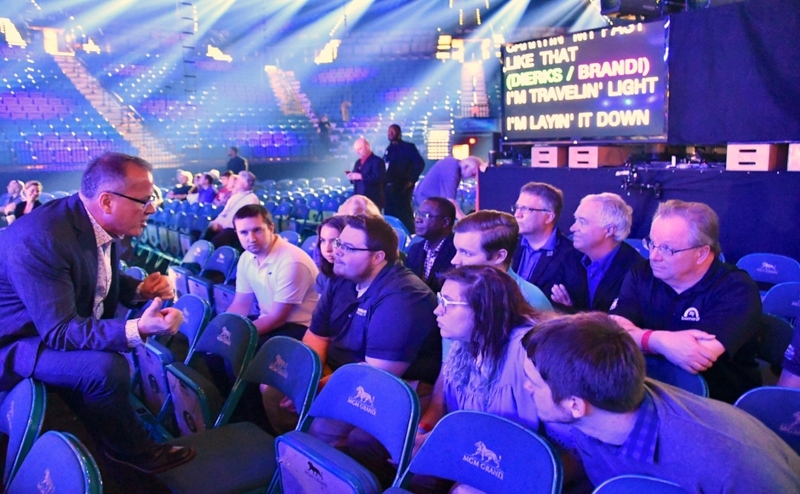 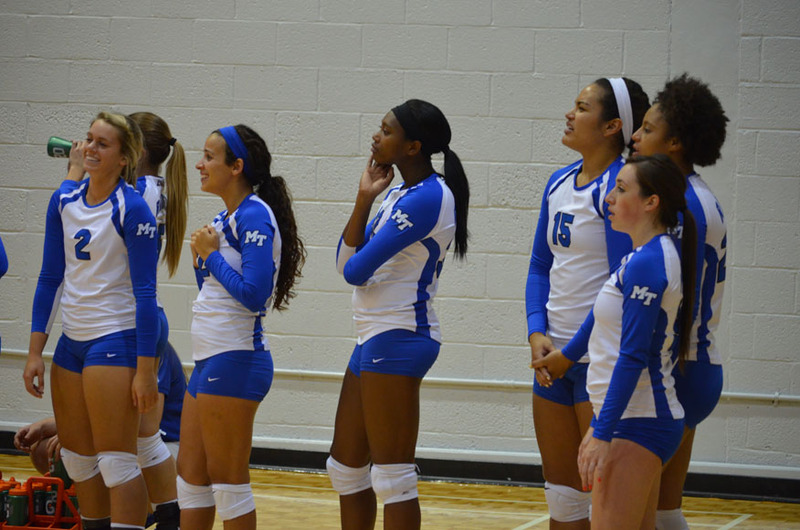 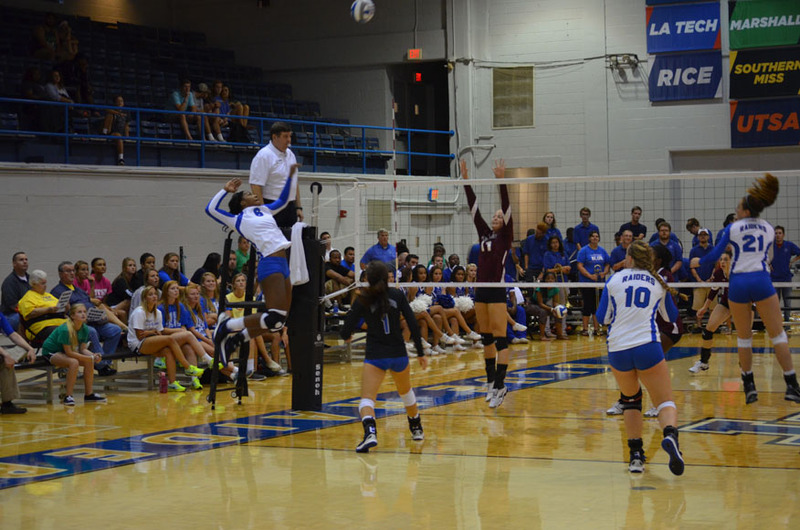 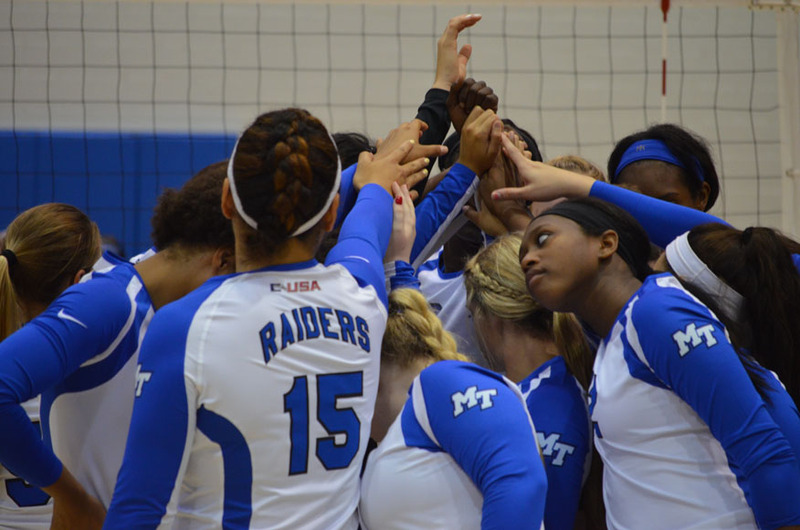 The Middle Tennessee State University Blue Raiders Volleyball team home opener against Southern Illinois University started strong, but began to fizzle out when the Blue Raiders lost steam. 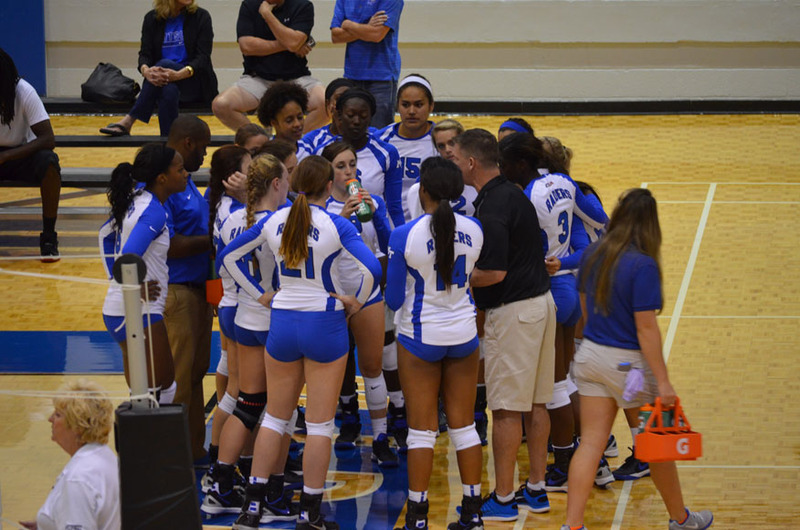 After a 25-17 route in the first set the home team looked like they were not going to relinquish any of their momentum to their opponent. 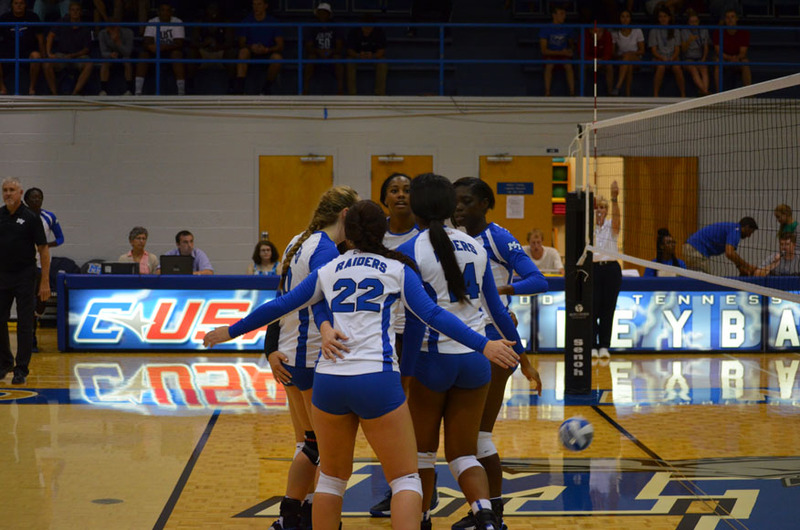 With a solid lead, the Blue Raiders let its foot off the gas pedal in the start of the second set as Southern Illinois attacked the net and made the hard effort plays to take the lead and get a 26-24 decision. 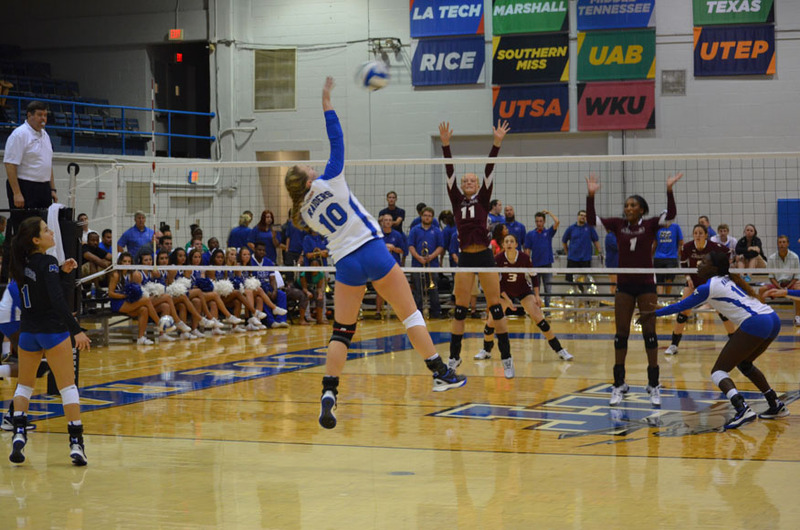 The third set of the match broke the tie between the two teams, with very little drama as Southern Illinois went on to beat the Blue Raiders 25-20 in the set and take a 2-1 match lead. 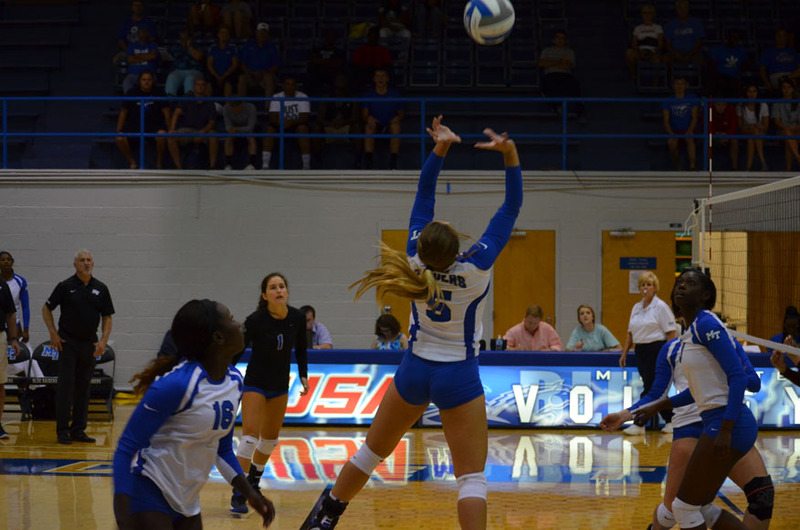 The fourth and final set showed much resilience and competitive desire by both teams, as the Blue Raiders fought from a 18-13 deficit to pull within three points and put themselves down only 22-19. 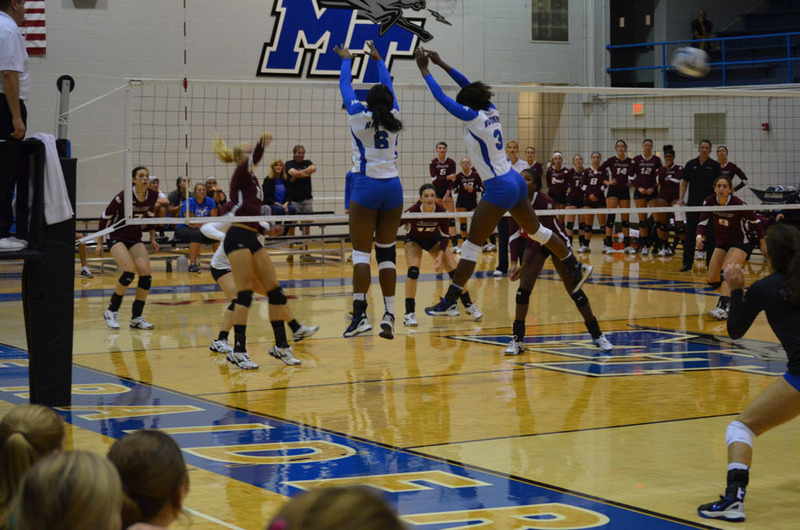 The end result was not in their favor though, as the Blue Raiders fell in the final set 25-22 and lost the match 3-1. 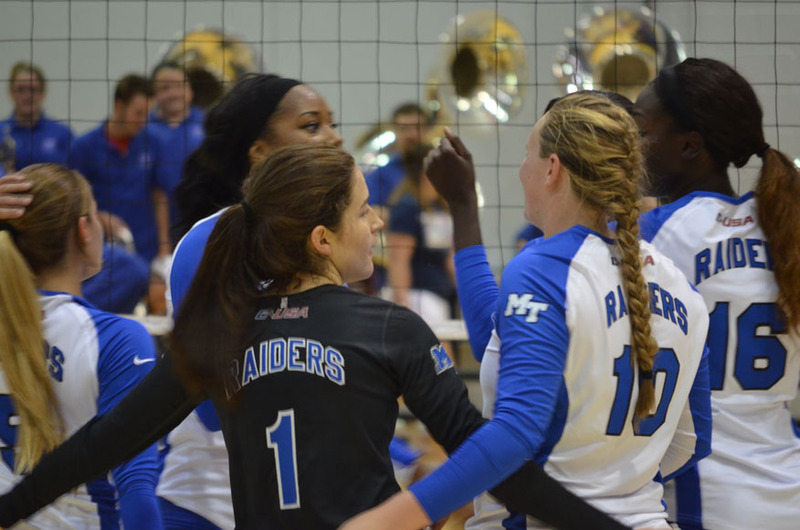 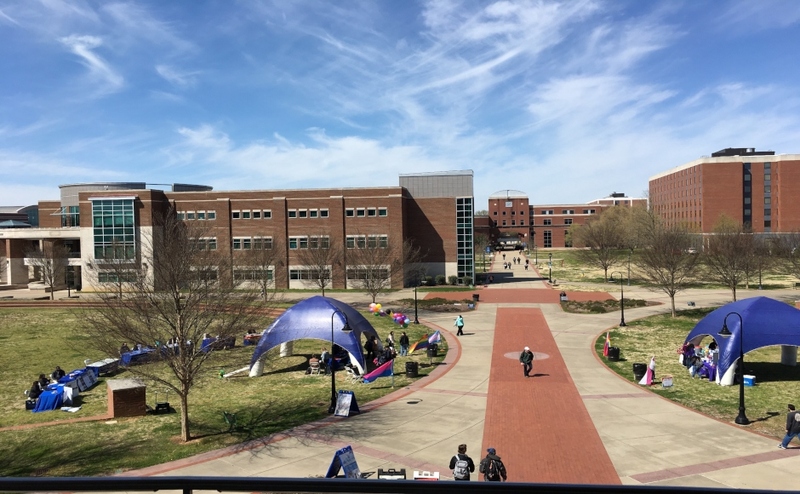 The Blue Raiders will face University of Central Florida, Kansas State and Arkansas this weekend in Manhattan, Kansas. 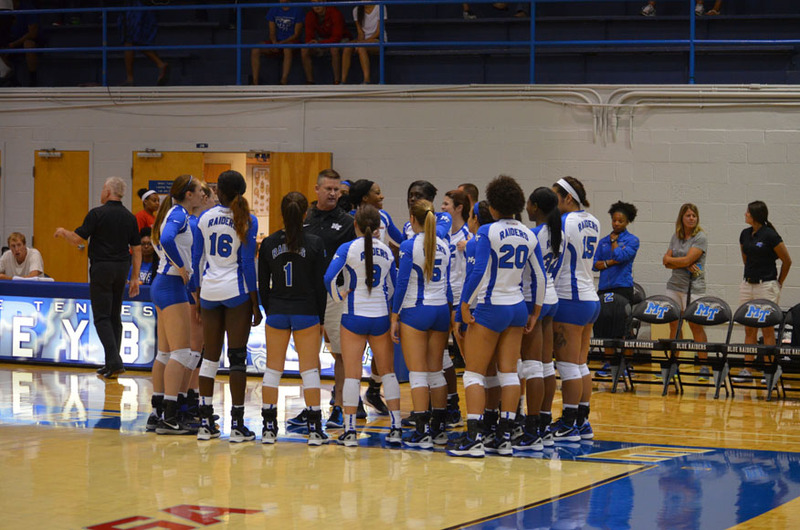 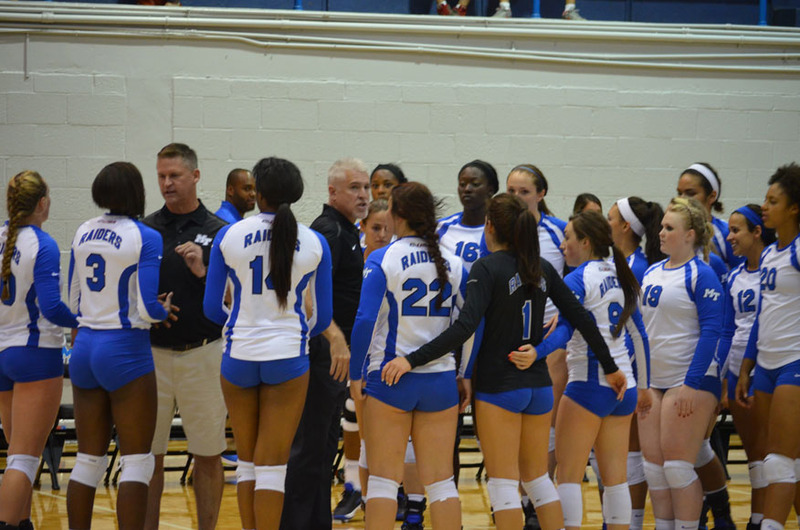 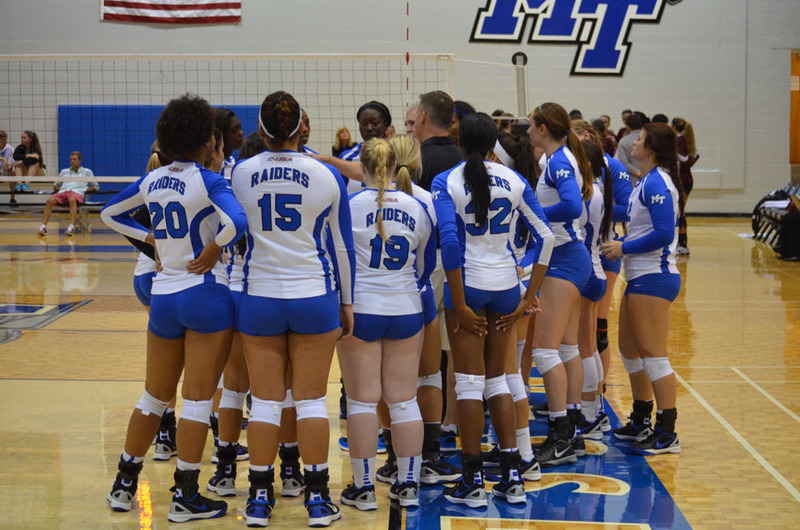 MTSU Blue Raider volleyball team huddle during the first home game of the 2014 season. 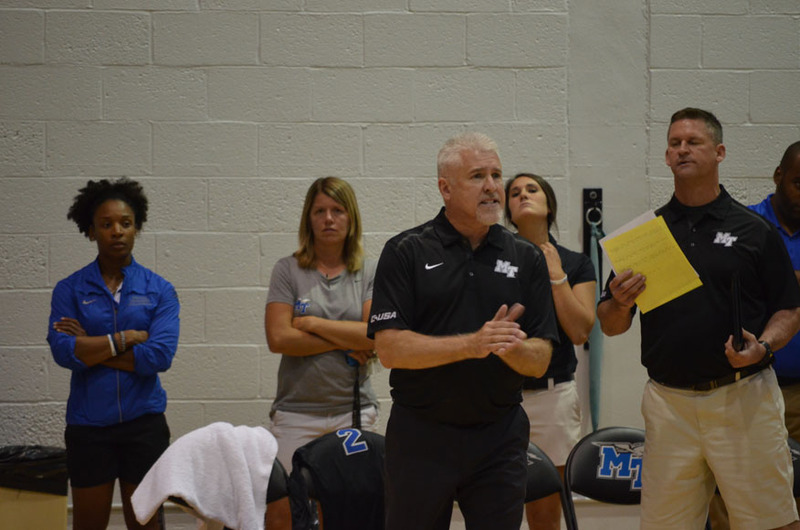 For more updates on Blue Raider sports, follow us at www.mtsusidelines.com, on Facebook at MTSU Sidelines and on Twitter at @Sidelines_Sport.